Morris Halle, 23 July 1923 – 2 April 2018 at Whamit! 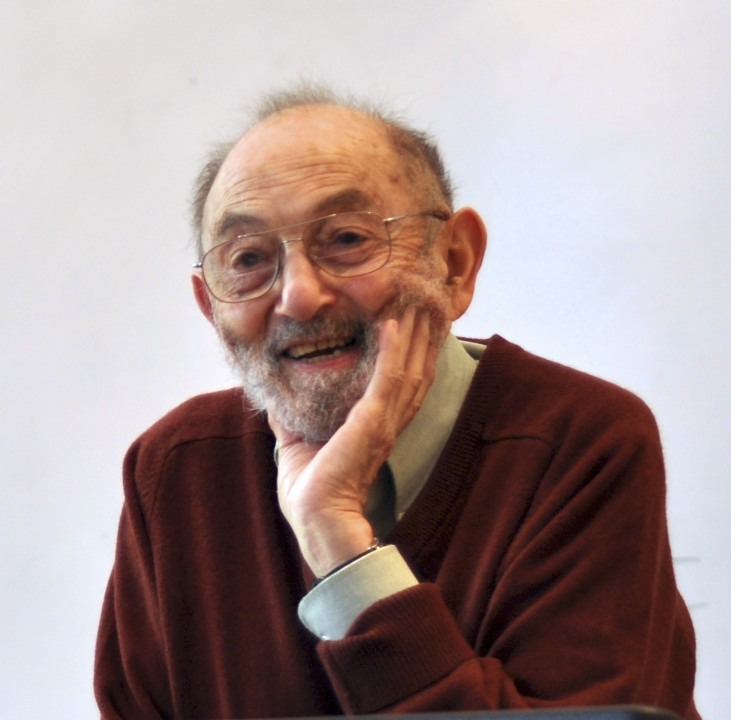 Today we mourn the loss of Morris Halle, our colleague, our teacher, our friend, co-creator of MIT Linguistics, one of the most imaginative, insightful, and influential linguists in the history of the field. We are told by his children that Morris passed away peacefully this morning at 3:45am. There will be a memorial – details to be announced.